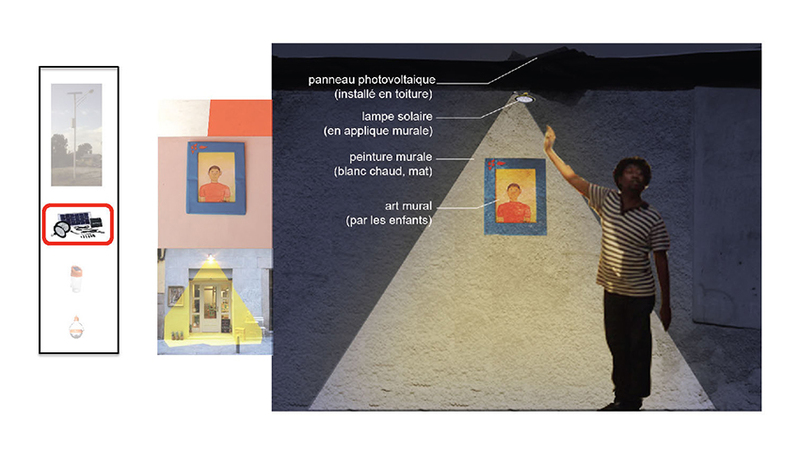 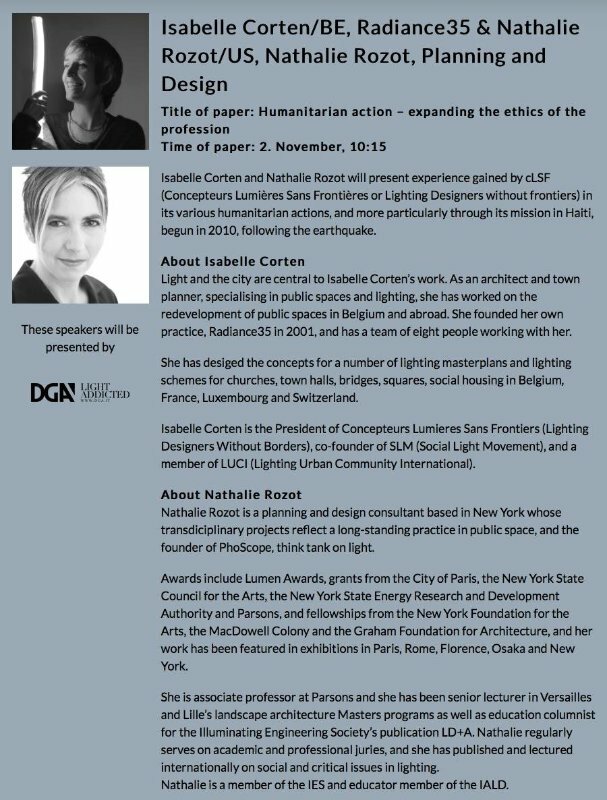 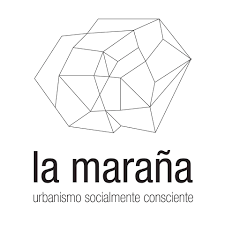 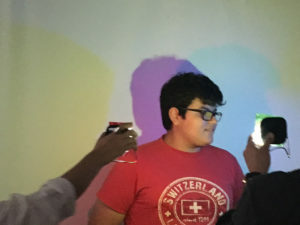 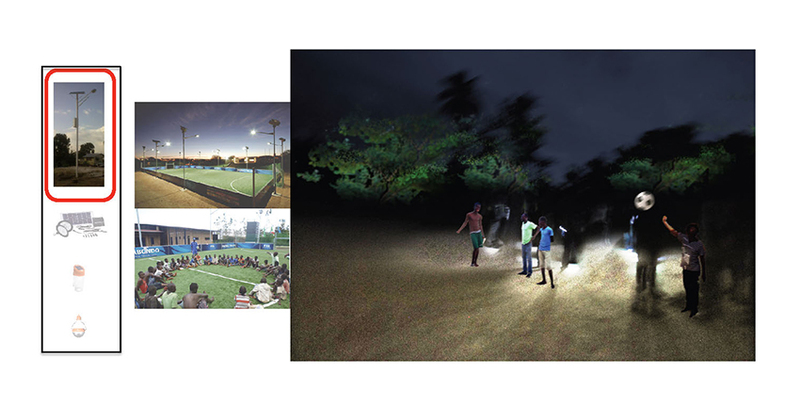 PhoScope is launching a radical socio-photocentric initiative for the rapid deployment of lighting solutions to serve not only the educational but also the artistic, social and recreational lighting needs of communities and individuals worldwide, and to facilitate and scale up social engagement in lighting design. 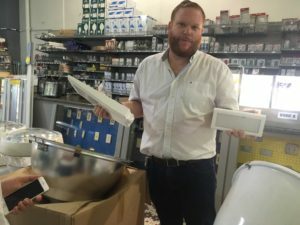 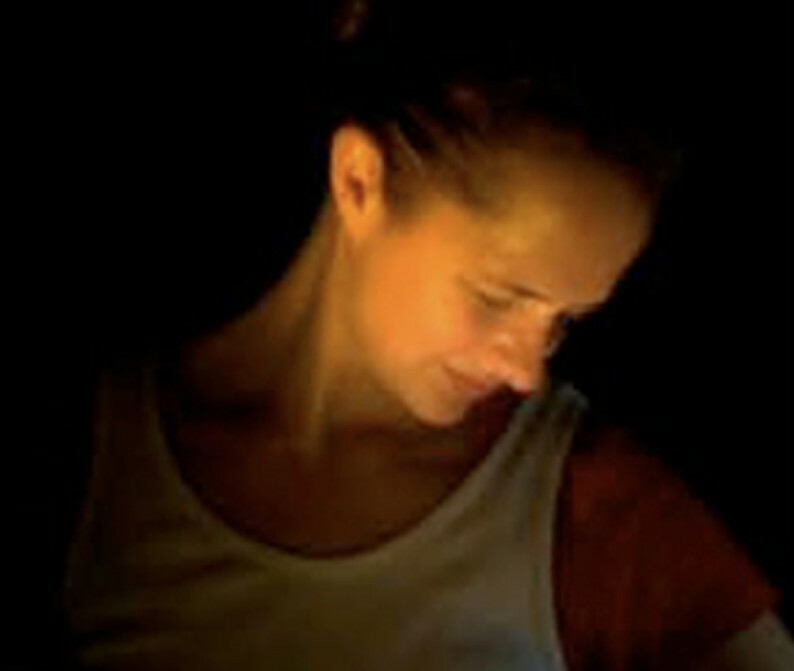 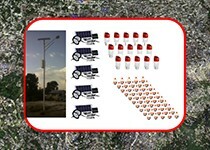 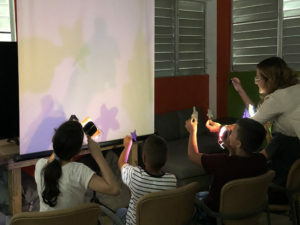 The initiative comprises a two-session Volunteer Training Program to provide teams with open-source tools such as guidelines on project processes, specifications for off-grid turnkey lighting kits, and pedagogical materials for community workshops on light and lighting, as well as several project programs. 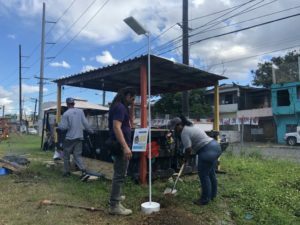 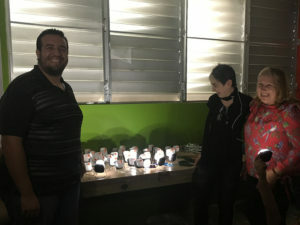 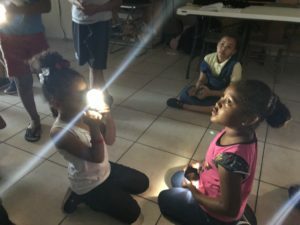 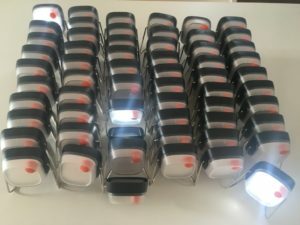 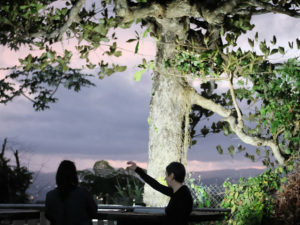 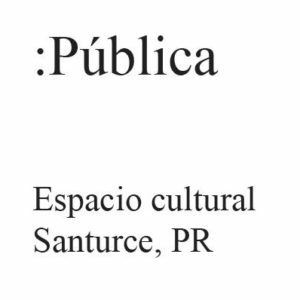 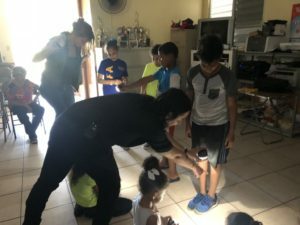 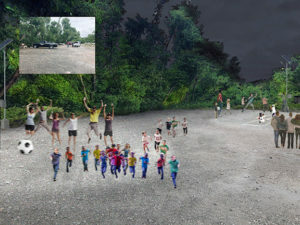 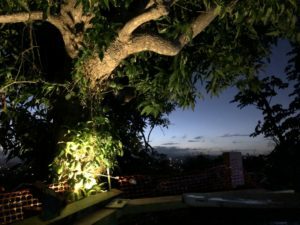 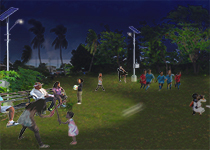 PhoScope’s first project program, Recreo de Noche, is a serial model for the rapid implementation of solar-powered playgrounds in Puerto Rico and PhoScope partnered with Lighting in Action (LIA) and Concepteurs Lumière Sans Frontières (LSF) to launch a pilot project in San Juan in the fall of 2018. 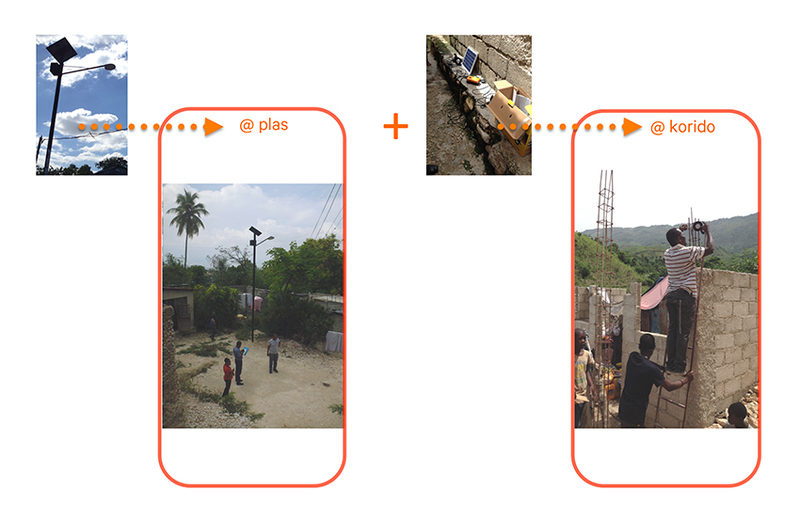 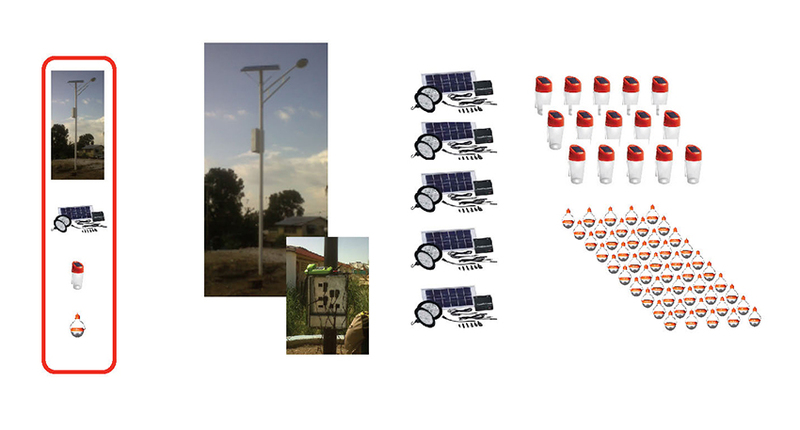 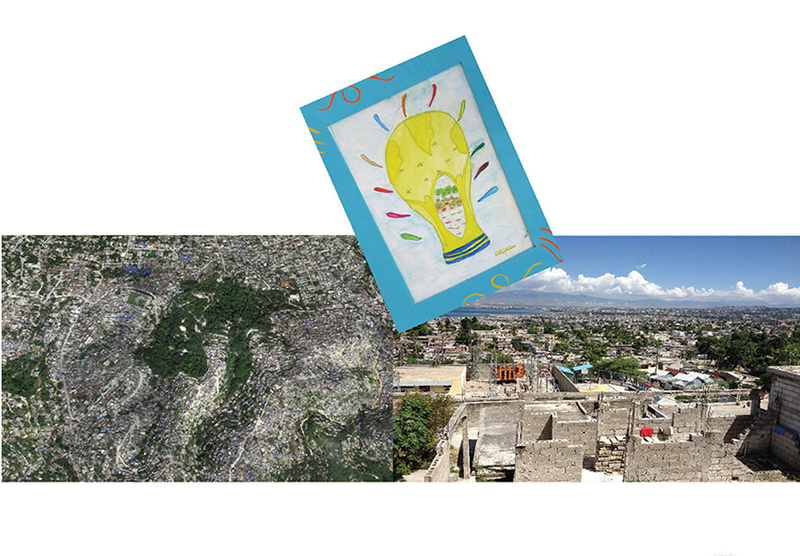 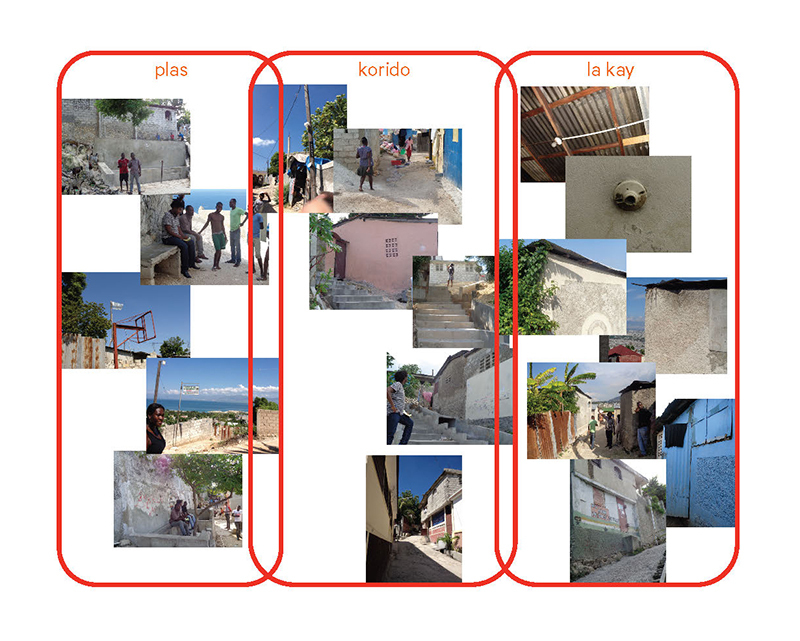 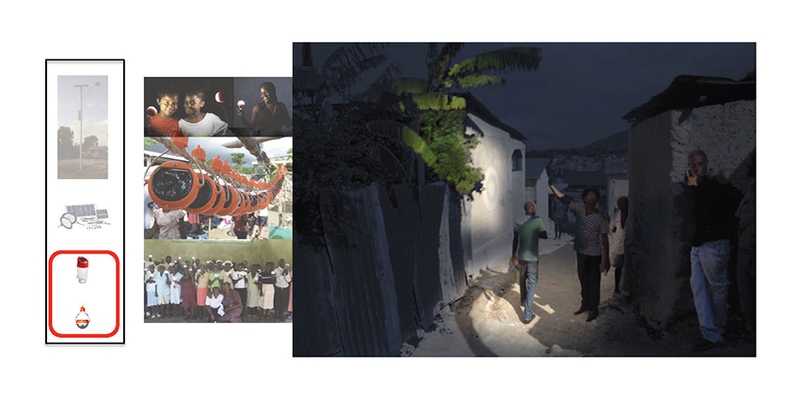 PhoScope is currently developing two more programs with replicable project models: Lighting for Unplanned Settlements, which is based on the ongoing solar lighting project developed for Fokal in Haiti, and Lighting for Transitional Refuge. 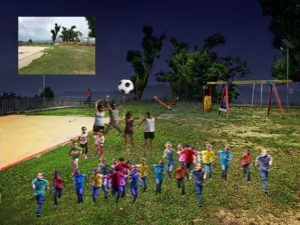 PhoScope will regularly announce new programs as well as updates. 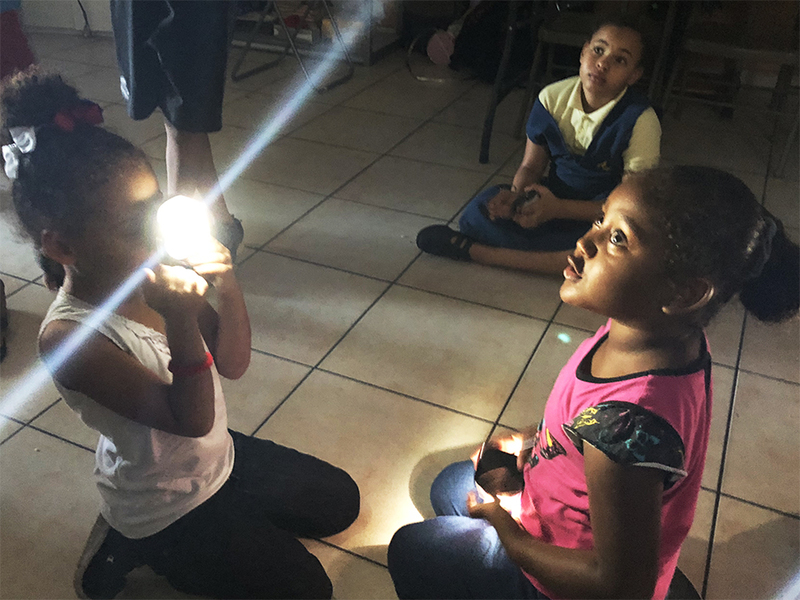 We need the lighting community to step up: Help our team bring light to those who need it! 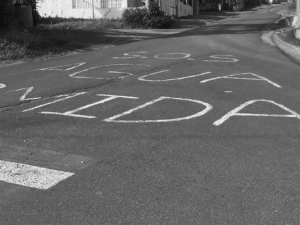 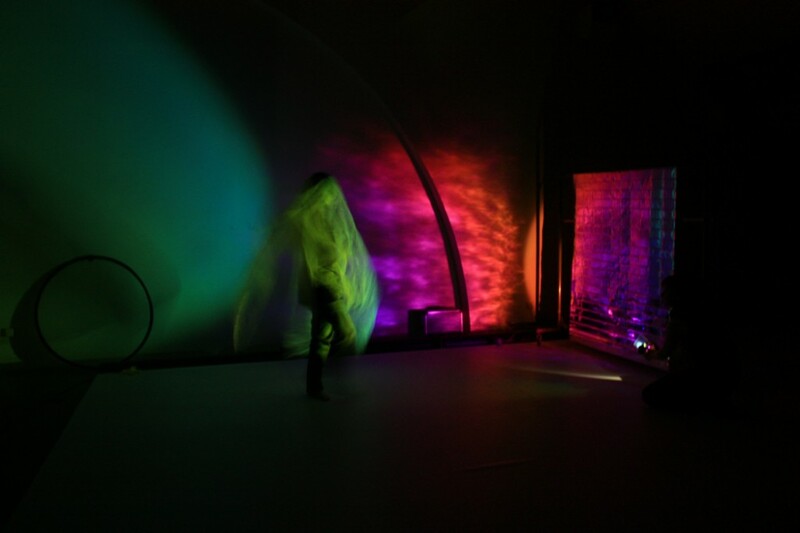 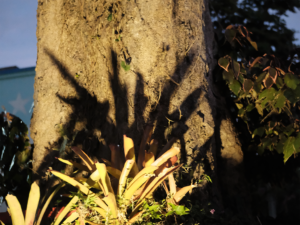 TOOP is a dance production that uses artistic and technical experimentation as an engine for positive social change in the context of environmental issues. 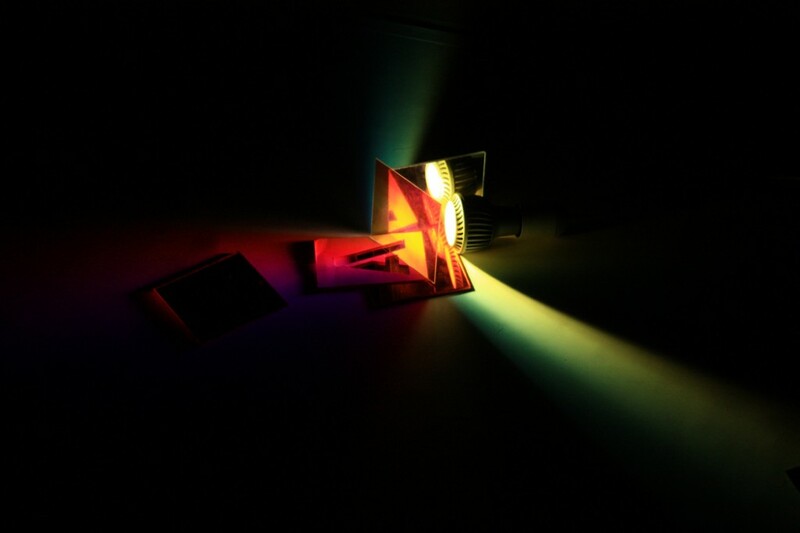 PhoScope experimented with photocules and optics to provide hypophotal theatrical light tectonics, and developed a framework for experimentation and implementation. 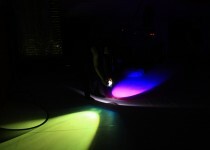 The production behaves as an ecosystem, and dancers, stage and light are entirely co-dependent. 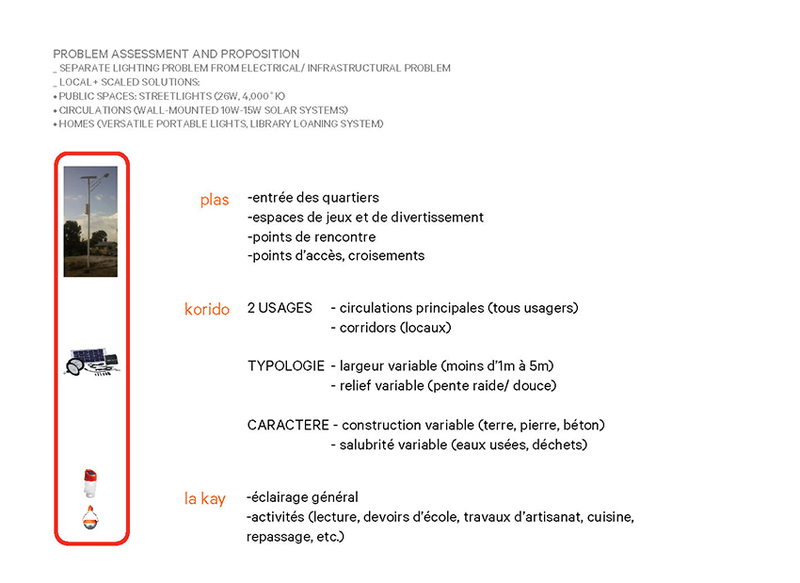 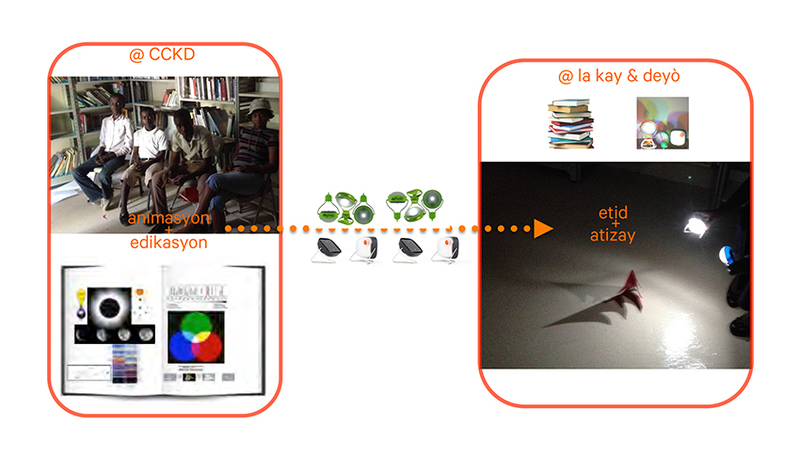 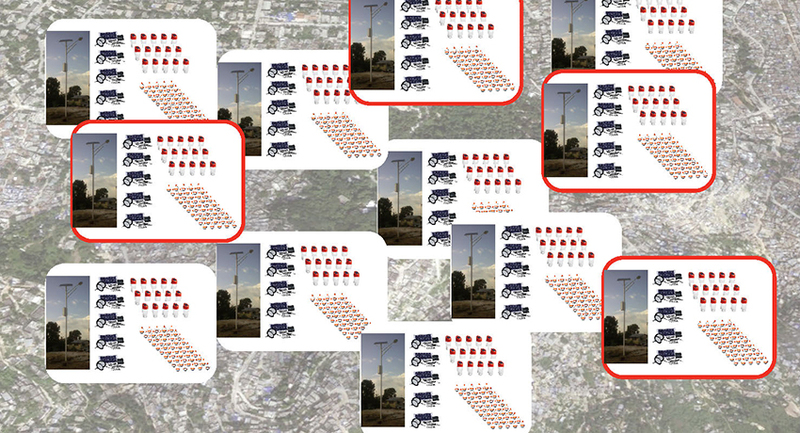 All work was developed and presented at Espace 104. 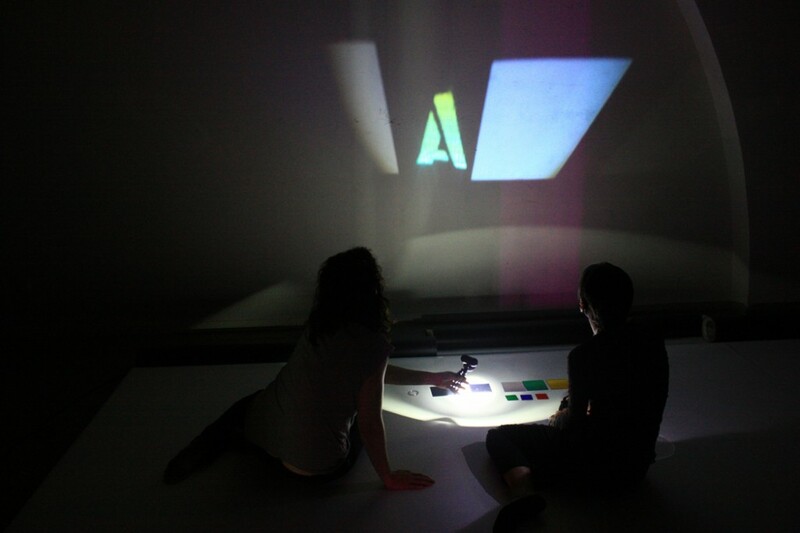 Dance production by Jeanne Bloch.